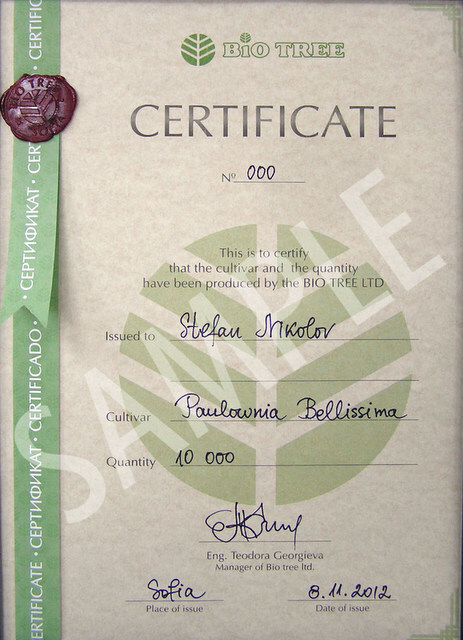 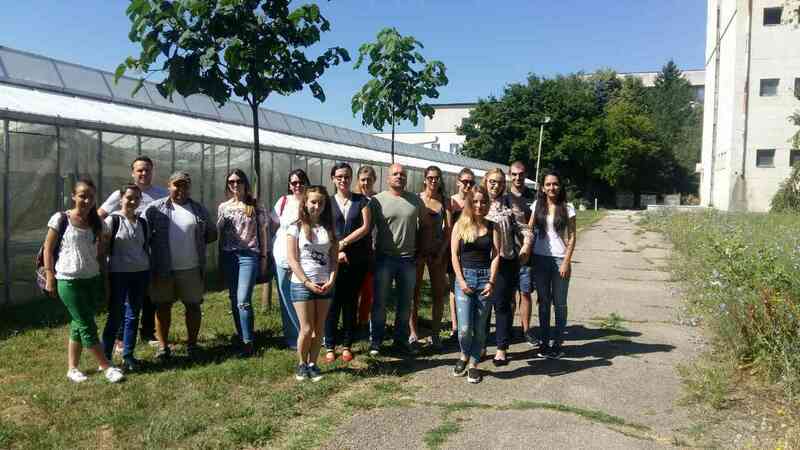 In the summer of 2017, Bio Tree together with the Faculty of Biology at Sofia University “St. Kl. 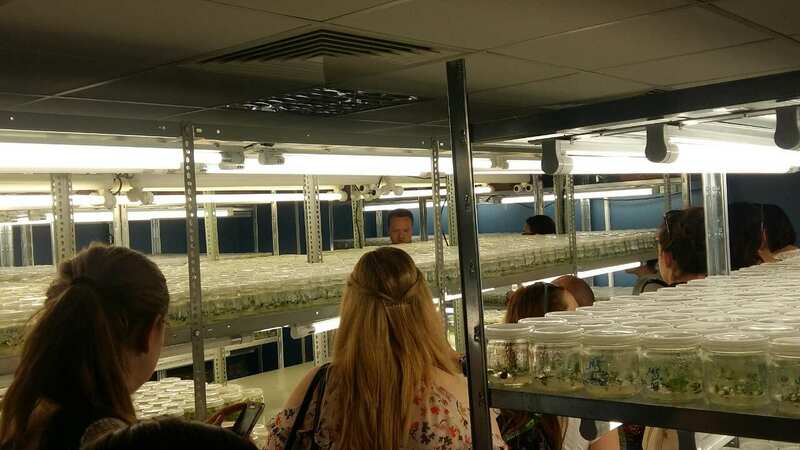 Ohridski “have held practical training for students from Master’s programs” Ecological Biotechnology “, ” Applied Hydrobiology and Aquaculture “and” Eco-Management “. 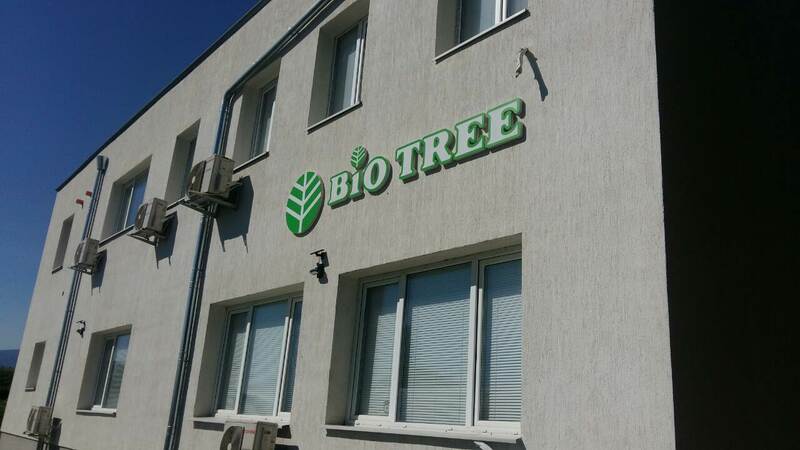 The trainings are in the spirit of modern trends in bio- and eco-technologies and help to link the theoretical scientific knowledge with the innovations in business practice.